OPPORTUNITY IS KNOCKING! OWN YOUR OWN BUILDING, LAND, PARKING SPACES & BUSINESS! THEN YOU AND YOUR COLLEAGUES CAN WORK & SURF WITH EASE! 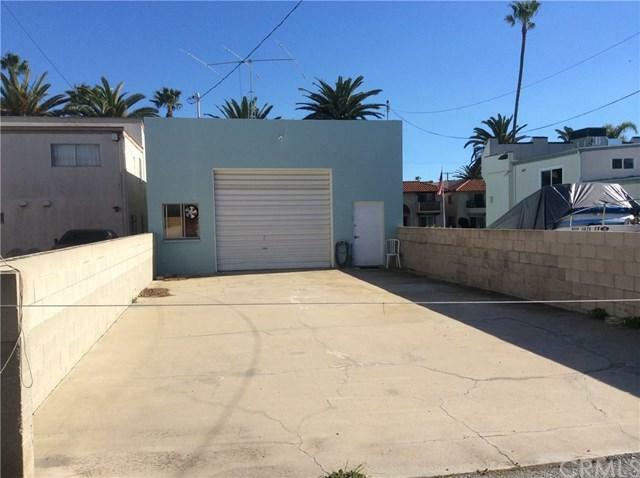 Rarely available in Huntington Beach and only 3 blocks from the beach, this special property offers many options and possibilities for you, your clients, and business or investment partners on a 25' x 117' lot (per plat map). 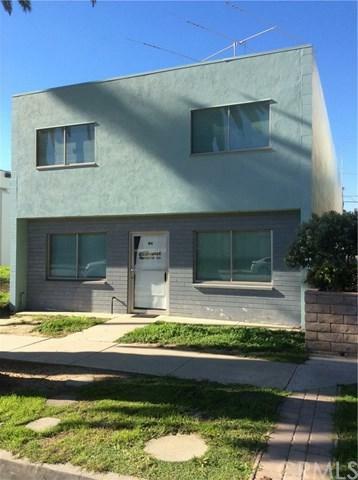 This freestanding commercial & office building used to be a small machine shop that includes 2 small offices in the front, a large working area in the back with living quarters on the third level. There is a large roll-up door in the rear of the building with plenty of additional parking off the back alley. This opportunity won't last long! The vacant lot next door is available for sale as well and owned by same party. Exclusions Personal Property Machine Equipment Etc.